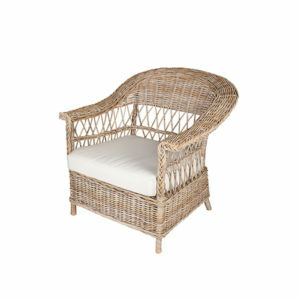 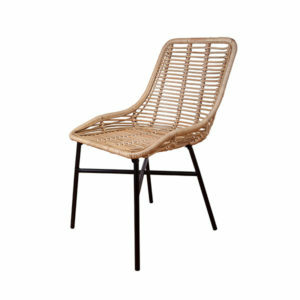 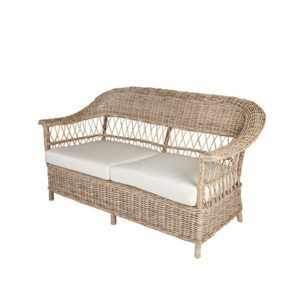 The Betty chair is made from genuine rattan/cane. 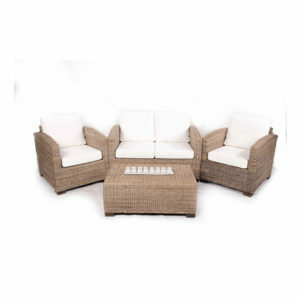 Made in Indonesia with the outside frame having a minimum diameter of 30/32mm which gives it strength. 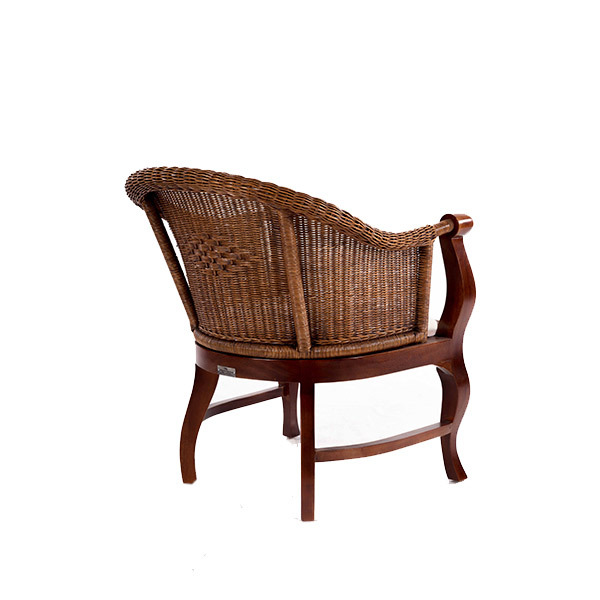 Once made the item will have two coats of a catalysed sealer to give it long-term protection. 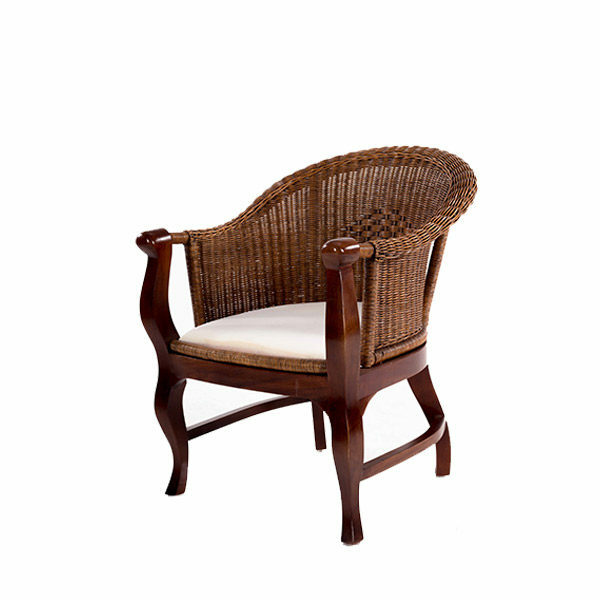 Includes seat cushion.